For several years now, I feel both via observation through friends and family members, as well as from what I've gleaned via varying articles on the internet, as well as though my own limited experiences, that dating has taken a swift downturn and even disintegrated in ways. There are several pieces of the puzzle which I believe contribute to the larger picture of what has grown to be a cheapening in the world of dating, a lessening of interest in investment, a stronger sense of disconnection, and a more blase attitude towards getting to know someone. 1. We have become removed, disengaged, and anticlimactic in our method of initially connecting with and then potentially getting to know someone. Much of this is now done via the vein of dating apps, as well as messaging and texting. Bo-ring! Dont get me wrong, the purpose of a dating app (which is to connect us with potential matches, with whose paths we might not otherwise cross) does entail an initial connection (aka contact) be made online and via the method of messaging. However, many people then misuse this to staggering degrees. Continuing to volley texts and messages for weeks and weeks instead of actually just meeting the human behind the screen! The danger and downside to this? First, as mentioned, majorly anticlimactic. A significant part of the fun of dating is the first date flutters, the what-will-we-talk-about nerves, the I-wonder-how-this-will-go unknown. The dressing up and beforehand prep. Then, the in-person gleaning and observation. Being able to see the persons face, watch their body language and facial expressions, all of this offering clues to how the date might be going, as well as what this person might be like- of which there is a goldmine for considering. We miss out on all of this with the weeks and weeks long texting exchanges that have become commonplace. Also, one runs the risk of just wasting lots of time. Its easy to seem charming and witty behind the barrier of a screen. One can take as much time as needed to craft the "perfect" response. Almost anyone can seem charismatic via messaging. However, plenty of people hit it off via this protective aspect of the screen in front of them, only to find things flat and lacking once finally meeting in person. To know if you have chemistry? If the two of you click? As well as, to truly get a read on someones character and mannerisms? You need to meet them in person. The only point of a dating app is to make that initial connection but then, shortly thereafter? Meet them in person to see if the chemistry is there. (Within say, no longer than a week out from making that initial online connection). Otherwise? You are spinning your wheels, as well as ruining half the fun (which requires two people, face to face, getting to know one another). 2. A lack of both agency, as well as initiative, has become commonplace in the dating realm nowadays (if you can even call it that). Men tending to ask a woman out, but then dropping the ball on actually planning the date. Often times floating the "well, what do you want to do?" And then leaving it on the woman to put together a plan. As well as, mentioned above, people will message for weeks on end, seeming initially excited about such, as though building a relationship this way even though never actually having met this person. You cannot possibly know someone via the vein of text only. You know what image they are choosing to show and craft for you. Thats it. A real connection is not one created solely over the avenue of a screen. 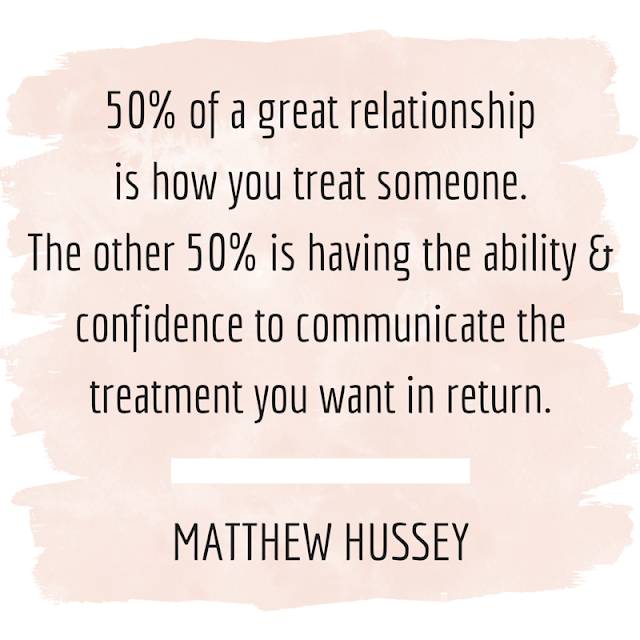 You need in-person experiences, and lots of them, to be building an actual relationship. Until then, its just smoke and mirrors. Further, no one wants to commit, label, or overtly ask and/or clarify feelings for one another nowadays. Instead, its cool to be aloof, detached, unemotional, not too "into" someone, to maintain having "other options" or claim to be "just looking for something casual." This is how one signals strength, confidence, and coolness. Not through actually showing vulnerability, feelings, nor liking of someone. What is interesting is that this is of course, exactly how to truly connect with a person. To build an authentic relationship and draw closer to someone, one must be vulnerable and let their guard down. Its as though women think that by saying they want nothing, that they dont expect anything out of a relationship nor have any standards of treatment, this will make them more appealing. That by letting a man entirely off the hook for anything, he will suddenly fall in love with her and like her more. Essentially, this is degrading oneself and giving up on what one wants, in the hopes it will land them something, anything. Its sacrificing and dismissing yourself for another. How is that an authentic way to start a relationship? Or, a method in which to truly attract someone with similar values? 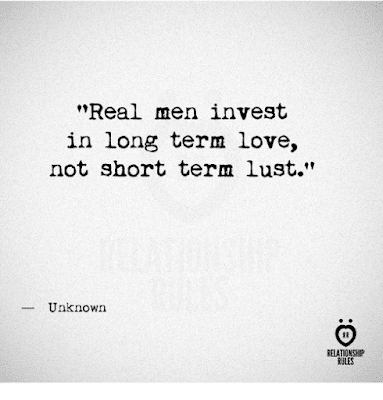 Whats interesting about this is that research actually shows that when we allow someone to give to us, aka invest in us, the giver actually feels then more committed to the relationship thereafter. This, of course, does not mean one should take advantage of others and become a perpetual taker. 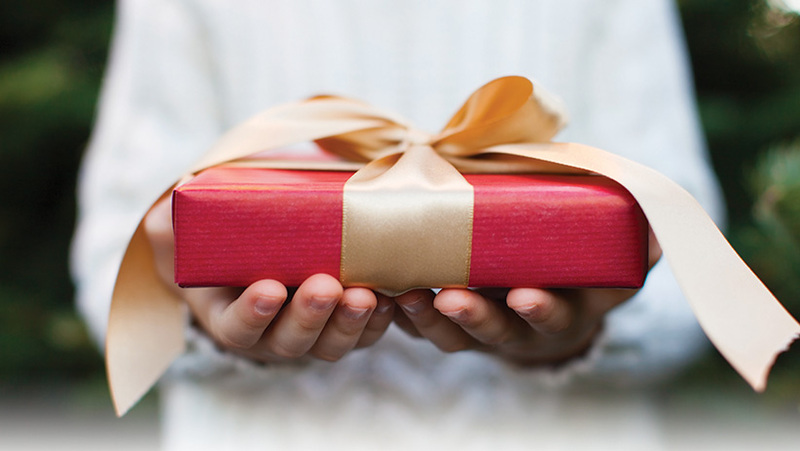 On the contrary, when people give, they tend to feel happier. So its also wonderful, and important, to give to those you love. But. The takeaway here is that when we allow a person to invest in us, when we ask for what we want, when we do not accept less, this actually brings about more respect from the other, towards us. It results in their feeling more invested in us, not less. Let someone you love invest in you. While also doing the same for them. 3. A decreasing of investment in dates seems to be on the rise. 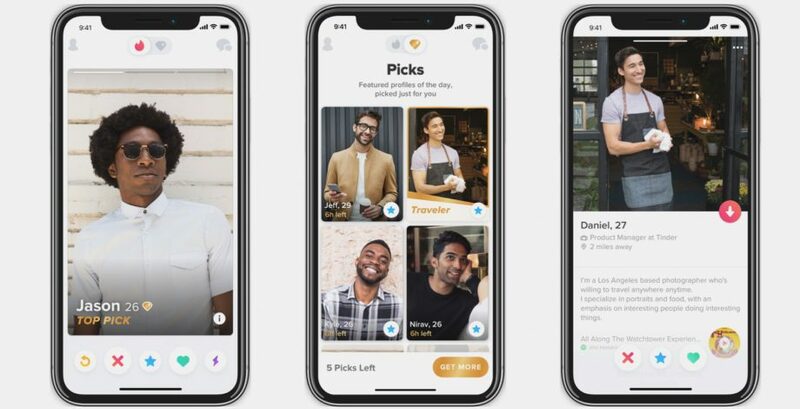 A recent Vogue article talks about this topic, on how apps like Tinder are likely a piece of the puzzle contributing to a decrease in investment in others and the getting to know people via dating. As a strongly opinioned feminist, I dont agree with the age old, grossly imbalanced mindset that "men are ever obligated to pay." Why does it always fall on the man? This seems an unfair expectation and weight, to a degree. Especially while this can get rather pricey. The point of dating, after all, is to get to know more than one person for a short while and see who you most fit with. Thus, if a man must pay for all these dates, well, its a lot. With that said, I think its classy and a show of interest, as well as a sweet gesture for a man to treat a woman toward whom he feels interested, for certainly the first date. Potentially even several. This is a show of romancing, investing in her, and generosity. However, my point on decreasing investment in the dating realm isn't especially monetary. Within said mentioned Vogue article, men blatantly remark, "why should I pay to take a woman out to dinner when instead, I can line up 3, 4, even 5 girls in one night to sleep with? Why bother with dinner?" Thus, Tinder (though its not the only culprit. There are mindsets pushed and glamorized within our media nowadays that are also adding to it) is contributing to a diminishment and cheapening of dating. In fact, much of the dating landscape is no longer even dating. Instead, its merely hooking up and sleeping with people. How can this be a problem? It makes things much harder for women, and men, who actually want a high quality relationship. It makes for an uphill battle, navigating the casual, disposable, too-cool-for-emotions, ghosting ready landscape for those who are interested in an authentic, adult, healthy and openhearted relationship. When one refuses to invest in someone, its nearly impossible to initiate the actual building of a relationship. When aloof and detached is prized over vulnerable and heartfelt, people remain at a distance from one another. Easily dismissed. Many ever on the search for "something better." 4. A false sense of an abundance of options. 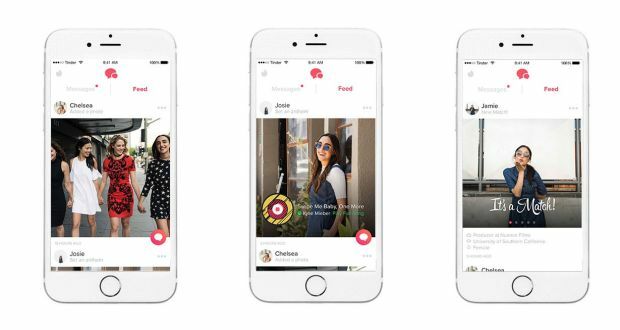 With dating apps, we have been given the impression that an endless sea of options awaits. That if this one doesn't work out, who cares? There is another better, hotter, higher quality option out there. While there may be some degree of truth to this (such as, if someone truly isn't a match, move on to the next one as yes, there are loads of other people in the world who will be wonderful matches for you), this mindset seems also to have been taken to an extreme. To the degree that we have begun searching for an elusive "10." Chucking people aside who are likely those with whom we could fall in love and potentially be great matches, but because they arent model gorgeous, or the first date isn't a fire crackling 10, forget it. Moving on to "something better." This mindset and way of operating is a mistake. Yes, if you feel no semblance of interest, nor any spark with someone, certainly move on. Forcing something is nonsensical, unfair to both of you, and a waste of time. This would make for a highly unsatisfactory relationship over the long run. However, often times we ax people much too quickly. People with whom we may feel a flicker of initial interest, or have some things in common, but because it doesn't all line up perfectly right off the bat, we decide its a no-go. This is missing out on many people with whom you could be an awesome match, it having just given it a bit more time. Plenty of "7s" can grow into "10s" over a handful of dates. On the first date, everyone is awkward, no one is themselves. Thus, if you feel a flicker of something, if you had a good time, go out with this person once or twice more. Give it a bit more of a chance. If still no match, all good, move on. However, you might be surprised to find something can grow there after all. The point isn't to force something but instead, to explore a little bit. To give it a chance before deciding too quick. This better ensures one isn't passing over people whom, if they had given it a bit more time, might have majorly hit it off. Because while there are lots of fish in the sea, there are also loads of people in the world and on dating apps with whom you will not be a match. Thus, it also pays to choose carefully. To not prioritize the wrong wishes in a partner (such as, how tall they are, how much money do they make, are they too shy, etc. None of which determine if this person will be a fantastic partner), as well as giving people the boot way too fast. 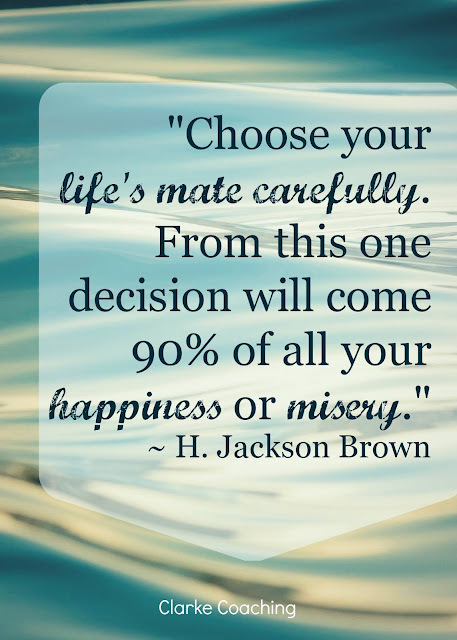 Choosing a partner is one of the most crucial decisions of ones life. It shouldn't be one approached flippantly. Instead, it should be approached with mindfulness, care, and a sense of curiosity. You might be surprised, sometimes people we didn't think would be a match for us initially end up being even better for us than those we assumed would be "our type." In conclusion, there are several mindsets and methods which have become prevalent in the dating world today which are not especially helpful to our finding healthy, soul satisfying, joyous, and good relationships. Instead, many of the thought processes and approaches we seem to be taking in dating do not especially serve us in finding and creating our best relationships. Instead, some of them hinder, stilt, and even prevent it. How to push back on these damaging mindsets and methods? 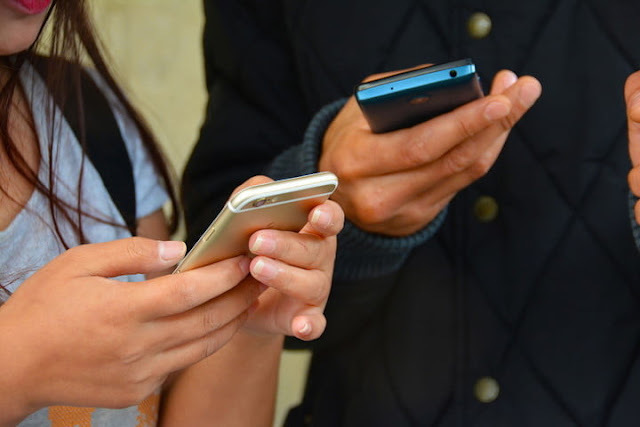 Connect with someone online, but then make plans to meet within a week of that initial connection. Get the ball rolling. Discover: do you have the in-person chemistry or not? Dont drag things out for ages with texting. Its both anticlimactic and can end up being a huge waste of time. When you meet someone you like, dare to tell them. To engage and invest. To be vulnerable. Choose to adapt a sense of agency and interest. If you like someone, show it. Invest in them and the budding relationship. 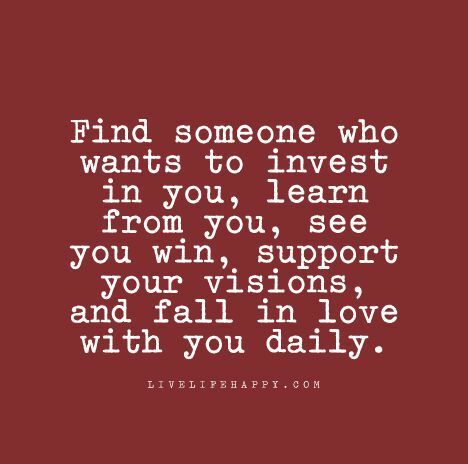 This will pay off wildly with the right person. Its also how you build a relationship. Feel a bit of spark or find someone interesting, though on the fence? Give it another chance, or even two chances. Do not ax people so quickly. In doing so, you can miss out. Dont force anything. If no legit connection/attraction after a handful of dates, let it go. But, if you feel something (even if not fireworks), be curious and open. Give it a shot. We can have far more success in our dating lives and relationship seeking. Just because our culture tells us something is "the way" doesn't necessarily mean its a good way. For further guidance and insight on finding the best relationship of your life, check out the book "How to be an Adult in Relationships." The title is misleading. This book is about anything and everything related to relationships, from choosing wisely, to identifying a good partner as well as being one yourself, the three stages of relationships, healthy mindsets versus childish, sabotaging ones. As well as, commitment, and even letting go. Its a phenomenal book. Read a bit more about it here.